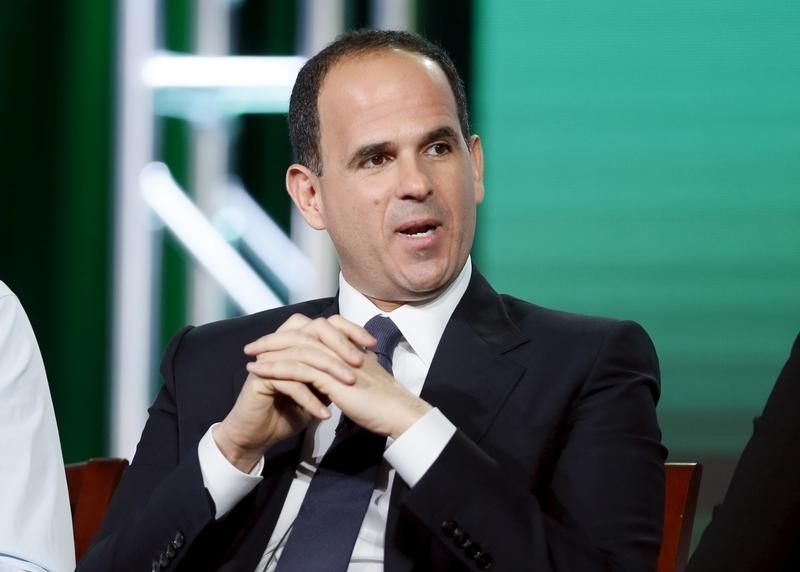 Camping World CEO Marcus Lemonis is using multiple stock classes to keep his hands on the RV firm’s wheel after it goes public. It’s a questionable maneuver usually deployed by Silicon Valley founders. Lemonis doesn’t have that excuse for leaving common investors at the roadside. Marcus Lemonis in Pasadena, California, January 14, 2016. Camping World Holdings filed to go public on June 13. The company, which sells recreational vehicles and related services like insurance, financing and consumer magazines, will have three classes of stock after the offer: class A shares offering one share per vote which will also be eligible for dividends; class B shares with one share per vote but no eligibility for dividends; and one class C share which grants the holder 5 percent voting control. Chairman and Chief Executive Marcus Lemonis will own the C share as well as enough B shares to give him more than 50 percent of the votes.